The Village of Suring is located on the 45th parallel. This places the community halfway between the North Pole and the equator. 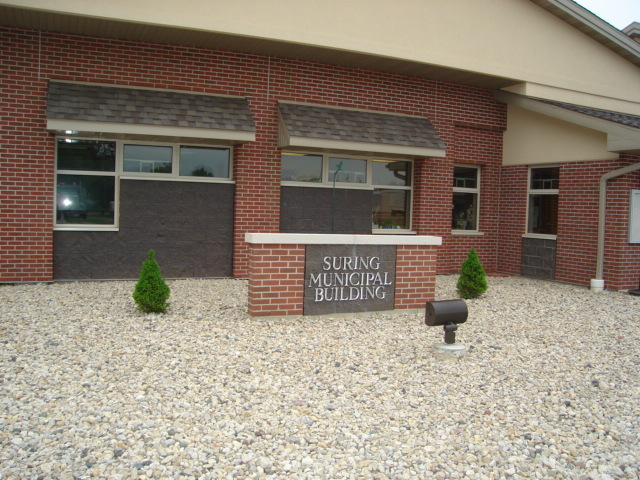 With a population of approximately 545, Suring is a friendly, family oriented community. Residents and businesses share a community spirit that makes Suring an outstanding place to live and work. 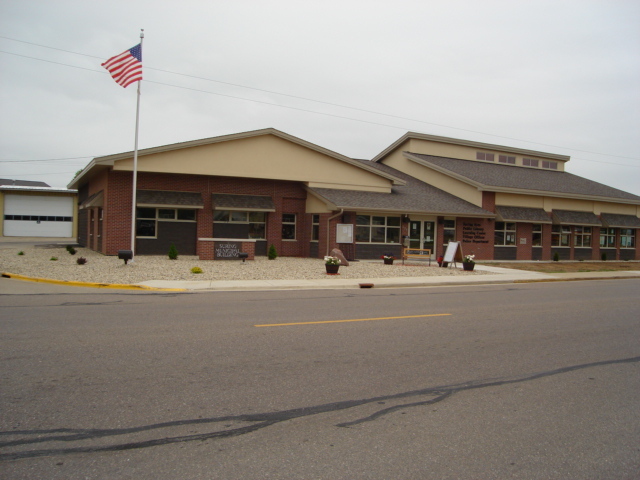 The Oconto River flows directly through the Village of Suring, on the West end of town. 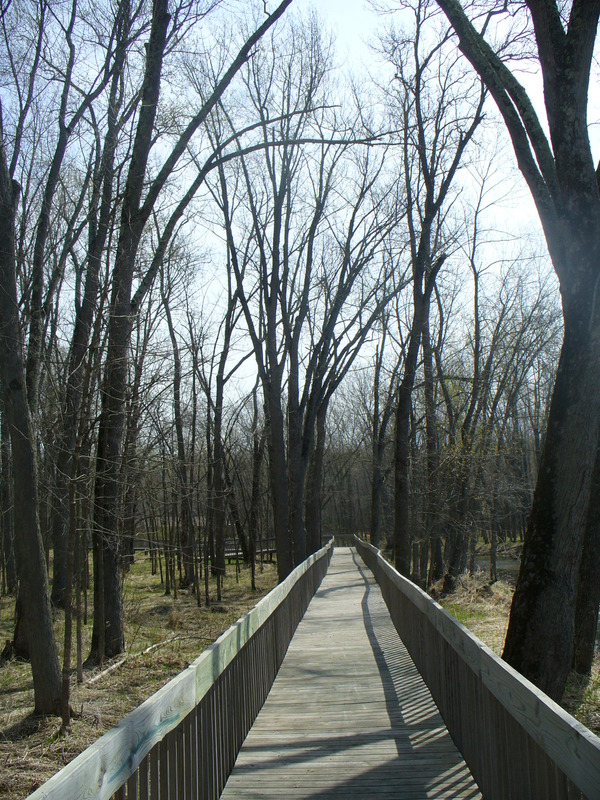 Just North of the Village, the North and South Branches of the Oconto River converge to create the main Oconto River. 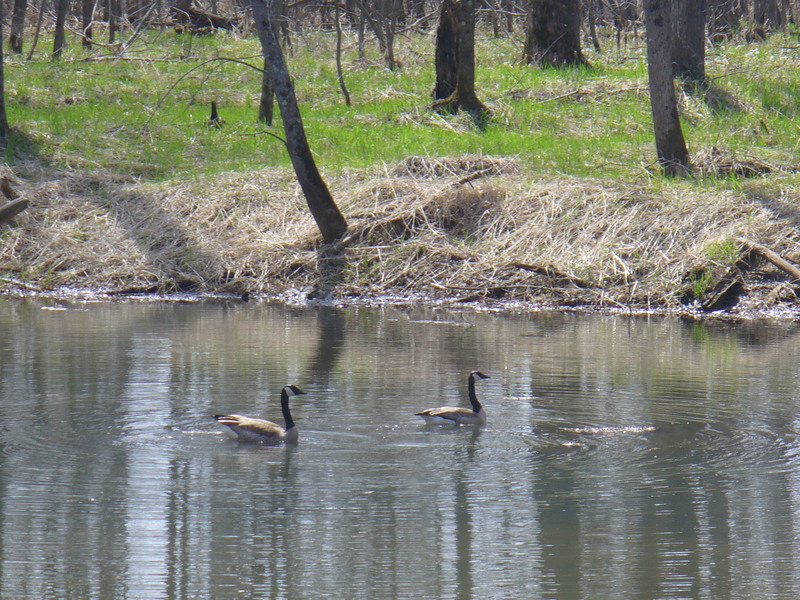 Other tributaries, such as the Peshtigo Brook and the Linzy Creek also flow into the Oconto River. The Oconto River offers the opportunity of sightseeing, canoeing, kayaking, fishing and any and all sorts of river related activities. 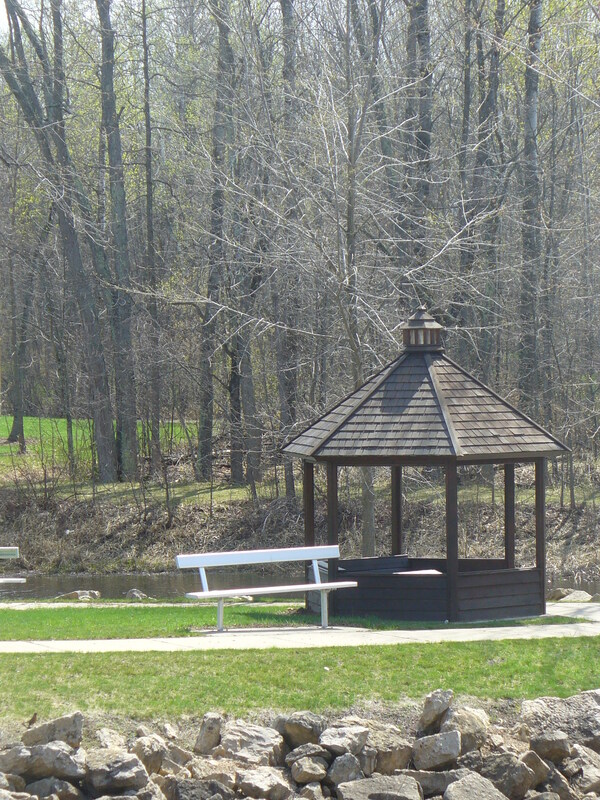 An excellent recreation and picnic area, boat landing, walking bridge and nature boardwalk are just some of the amenities the Oconto River and "Riverside Park" in Suring has to offer. 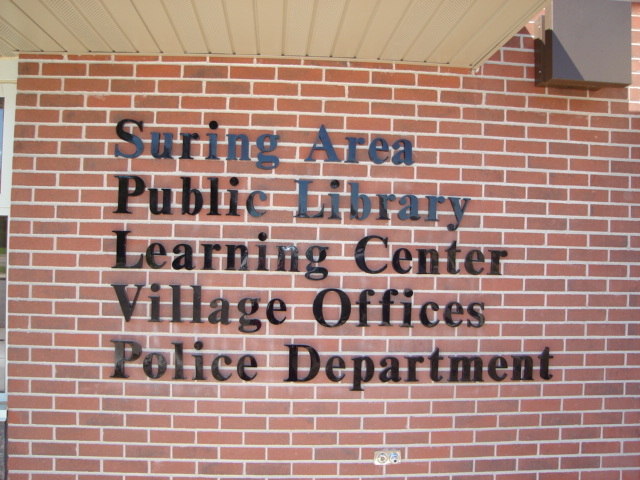 Village of Suring is an equal opportunity provider and employer.